Well...hmm. We need to talk about that scene in the latest ASH VS. EVIL DEAD, "The Morgue!" But first, it's time to catch up with Murphy at the Museum of Progress in Spokane and the rest of the survivors on the newest Z NATION, "Escorpion and the Red Hand!" 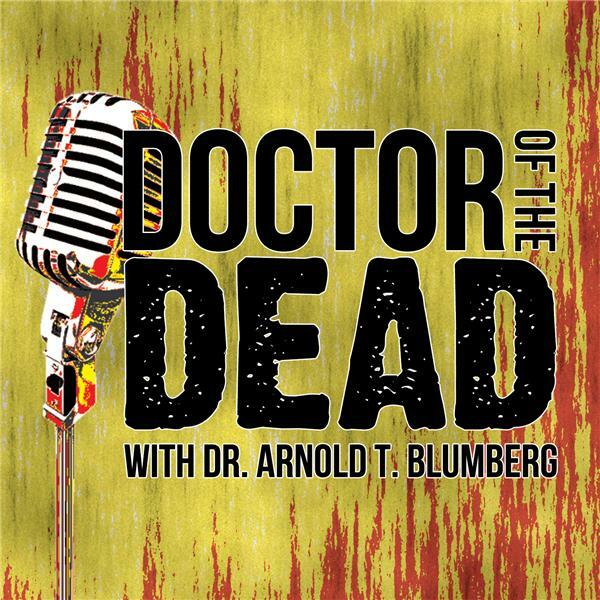 Also, if you're in the Evans City, PA area this weekend, check out the Living Dead Weekend and catch Arnold's lecture - "Zombies 101: Monsters with Meaning" - Sunday at 12-1pm! Oh, and be warned that because of the extreme subject matter in this week's ASH, we loosened up on language a little in this one. And check out our Patreon page and support the show! Show Music: "Bitter Pill" (feat. Vosmoy) by Still Pluto, and "Zombie Walk" by Vince Romano.